Following a launch late last month that was rocked by reports of a series of health scares, the Nintendo 3DS has seen its price slashed in the UK as the glasses-free 3D console drops below the £180 mark. Cutting more than £50 from the device's original £230 price tag, retailer GAME has revealed it is to now offer both colour varieties of the Nintendo 3DS for just £179.99, sparking fears that the pocket-friendly device has seen poor launch period sales. With 113,000 3DS consoles reportedly sold across the UK in its opening two days, the latest incarnation of the Nintendo portable was soon hit by multiple reports of early adopters suffering a series of health scares following use of the device, with headaches, nausea, eyestrain and vomiting all reportedly widespread. These health concerns were quickly followed by news that hundreds of 3DS owners were being refused full refunds for their devices just days after purchase as retailers failed to acknowledge the well publicised worries. 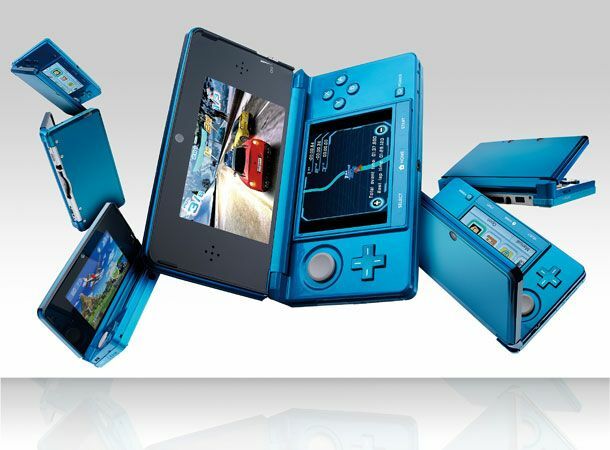 Have you already snapped up a 3DS, wish you had waited for this latest price drop or not bothered buying one at all? Let us know via the T3 Twitter and Facebook feeds.